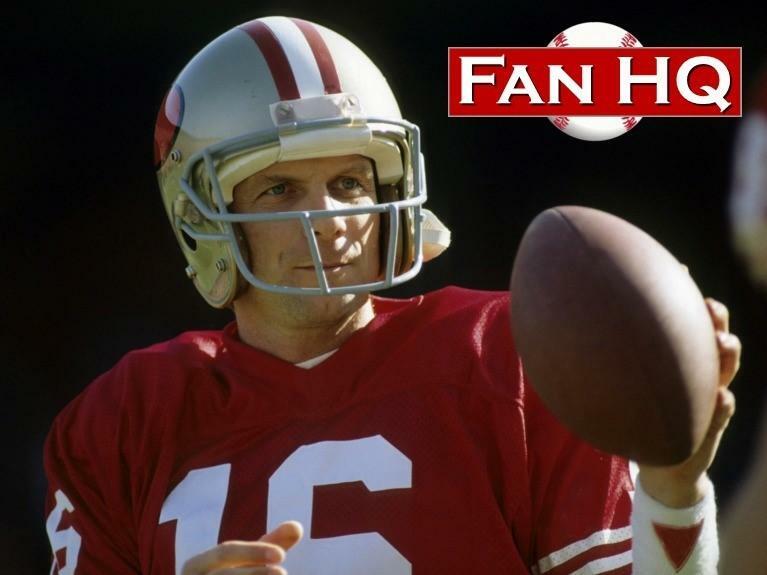 Fan HQ welcomes Joe Montana for an autograph appearance! Free football-themed event featuring music, photo opportunities, sweepstakes for a chance to win prizes, exclusive offers and more! Joe Montana will be signing autographs and posing for photos with fans. Limited tickets are available at FanHQStore.com. *Time subject to change based on transportation delays.